So I missed a day of Blogmas! This was due to many reasons and unforseen circumstances that I just did not get a post written or have any time in the day to get it done. If I was a more organised person this post would have been written well in advance and ready to just press publish. Alas I like to leave things to the last minute and rush through them. This post will count as day 15 and day 16 to keep the number order going. Every year we all have things we specifically repeat ritually around Christmas our traditions things that we enjoy doing. 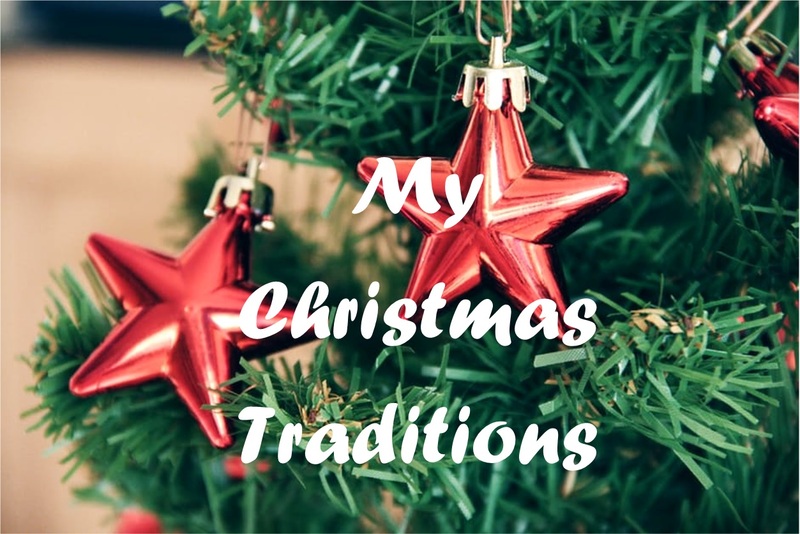 I thought I would share with you my Christmas traditions. 1. Having a Christmas Film Day - I feel this is pretty standard having a day in pyjamas, watching Christmas films and eating copious amounts of food. Some of my firm favourites that I always watch are Elf, Home Alone, Love Actually, The Grinch, The Santa Claus Trilogy, Miracle on 34th Street. This list could go on! 2. Putting up The Decorations on the First Day of December - As soon as November ends and December starts it's all about Christmas the decorations have to go up. This used to be my favourite thing to do as a child. 3. Christmas Baking - You have to do some festive themed cakes purely for the season! You can see the brownie christmas trees I made this year here. 4. Present Exchange - Every year me and my friends meet up for a meal to exchange presents before Christmas day. This has become a standard yearly thing. 5. Attending a Christmas Market/Light Switch On - I have to go to at least one Christmas market in December. It's the perfect way to get into the festive spirit. I have visited three Christmas markets this year so far you can read my posts on them here: Telford , Much Wenlock and Shrewsbury. 6. Visiting Relatives on Christmas Day - I always go see my nan and grandad on Christmas day, I have done this since I was a child. While we have dinner at my step-moms we always make time in the morning and afternoon to go visiting. 7. Christmas Outfit - Is it just me or does everyone have this? They have some nice new clothes for Christmas that will be the 'Christmas day outfit'. 8. A Lazy Boxing Day - Boxing day is the day to wear pyjamas, watch films and use any goodies received for Christmas. So those are my Christmas Traditions. Do you have any traditions you always keep around Christmas? Leave a comment and let me know.